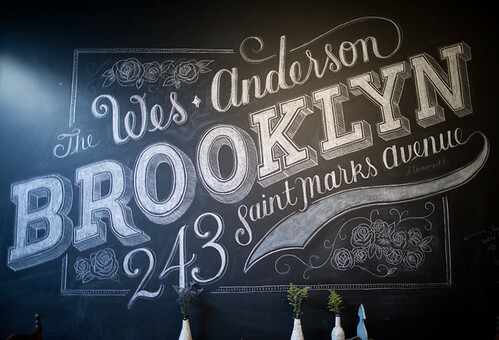 I love hand lettering. Dana Tanamachi works in chalk. Here’s a great timelapse of one of her pieces coming together. Desiron Chalk Art from Dana Tanamachi on Vimeo. Just found your free downloadable valentines that were available last year and am so bummed that they are no longer available. Love your work. Could you do another freebie. I am going to feature a lot of freebies on my blog. Love that people share their talents. Thanks. Oooer love her style ~ looks so clean for chalk!